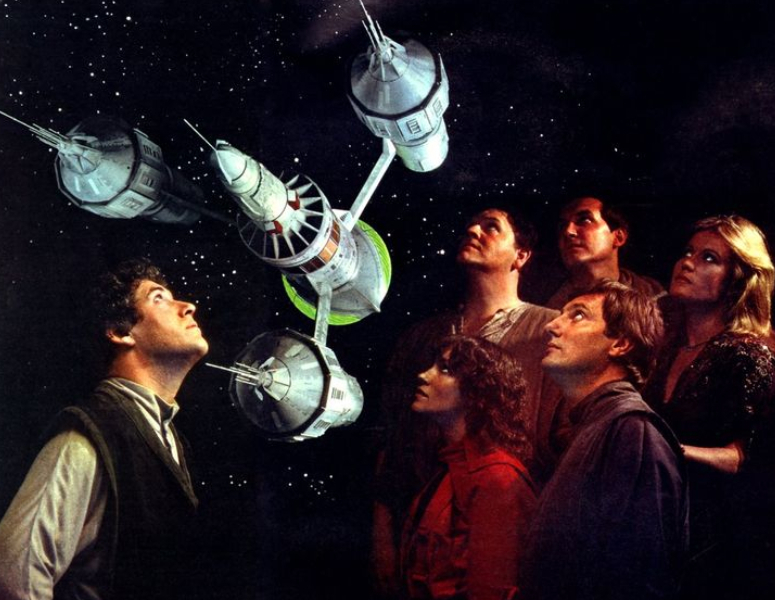 Last year I treated myself to a fortieth anniversary Blakes 7 rewatch (one episode per week). It was jolly good fun (well, apart from Hostage and a few others) and by the time everybody had bitten the dust on Gauda Prime, I did feel a more than a twinge of regret. I also came away from the rewatch with a new appreciation for series A, which (if I was the sort of person to bother about rankings) I’d have to claim as my favourite run of B7 episodes. Partly this is borne out of nostalgia as I acquired ex-rental VHS tapes of The Beginning and Duel back in 1987. With the unedited, episodic releases not beginning until 1991, for a number of years these were the only B7 episodes I had. So I watched them again and again and again …. Trimmed as they are (The Way Back was reduced to a mere 15 minutes, the others clocked in at around 40 minutes each) there’s still something magical to me about these video presentations. A pity that nobody’s uploaded good quality versions to YouTube. Oh well. Trevor Hoyle’s first novelisation also helped to stoke my interest in these early episodes (I’ve no idea why I didn’t buy the others at the tine). Roj Blake’s struggles after leaving the security of Dome City (from the publishers of Star Wars no less) certainly fired my imagination. Occassionly this question is posed from a B7 newbie – where to start? The Way Back would seem to be the obvious choice, but some say no. That’s baffling to me (I suspect they’re rabid Avon fans, pining for their hero) as whilst The Way Back is totally atypical, you really need to watch it in order to understand just what makes Blake tick. Playground dispute question, who’s best – Blake or Avon? I’m a confirmed Blake fan (although series C and D weren’t without their moments of interest). Both characters have plenty of layers which can be unpeeled, but Blake has always fascinated me more. Series A also boasts strong roles for Jenna and Cally (well, strong-ish). I always got the feeling that Sally Knyvette’s decision not to re-sign for series C was the reason why Jenna was written out of large parts of series B (on more than one occassion the girls were relegated to the job of teleport operators whilst the boys went out to play). Both are certainly better served by Series A, even if they’re not driving any of the plots. 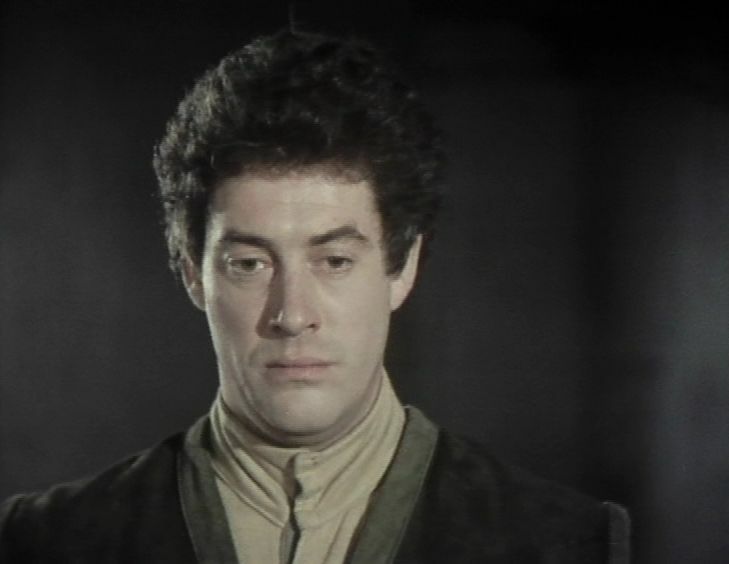 Series A also benefits from the best Travis and only a handful of appearances by Servalan. Of course I love Jacqueline Pearce, but Servalan was hopelessly overused during the next three years. Ideally she should have had strong roles in three or four stories each year. Alas, they couldn’t resist the temptation of shoe-horning her into any old plot, whether she fitted or not …. The fairly drab costumes also anchors the series into some sort of reality. Clearly at this point they hadn’t discovered the Liberator wardrobe with the more outlandish clothing creations. We’d have to wait for series B for that. So there you have it. Series A is really rather good. In fact I think I’m going to go and watch it again. I think it is a show that could easily be rebooted. Or maybe a show in the same universe but with different characters. I think a post 9p version would have more freedom in the modern age.